Quarter Ownership. Spectacular two-level property on an upper floor at The Cirque. Peace and quiet blended with space & mountain views make for one of the best properties in the lodge. 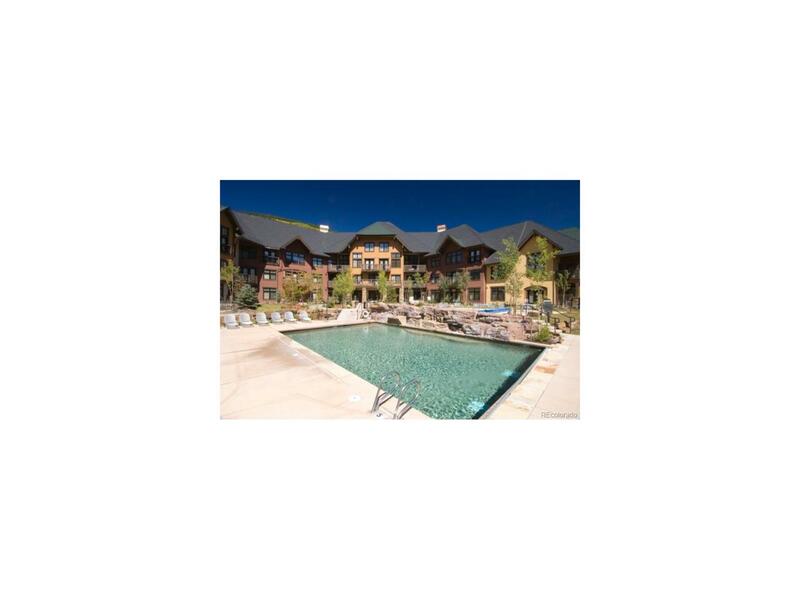 Offering the best in amenities at Copper; 2 outdoor pools, large hot tub, fitness room, kids room, media room, lobby for entertaining, ski lockers & bike storage. Year around parking for owners. Seller financing available. Please note, the HOA includes the taxes plus interior furnishings!